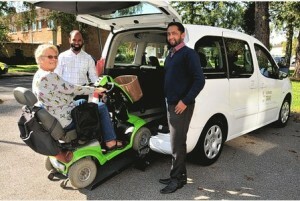 We also do Airport transfers Gatwick, Heathrow and Stanstead airports for wheelchair and normal passengers. A single number 01293 369 469 will get you in touch with us. 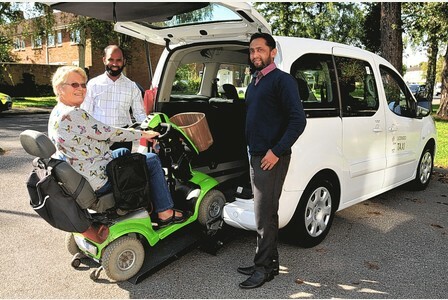 The initial fleet of five cars at Star Cars are all wheelchair accessible, with space for extra passengers as well.